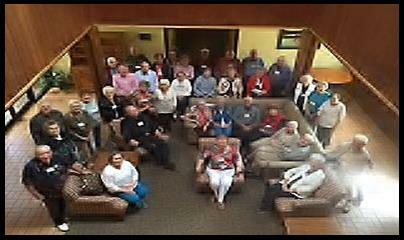 Wesley Heirs is a group of Alabama-West Florida Conference clergy retirees (and spouses) and surviving spouses. This group meets twice a year, but there are smaller meetings held within Districts that meet monthly or quarterly. For more information, contact Myrtice Carr . Click HERE for current and past newsletters as well as our Fall 2018 Recap.